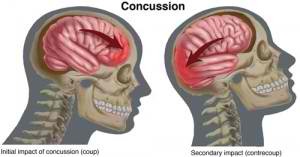 Our expertise in treating concussions evolved from our rehabilitation programs for balance and vestibular issues. Over the years, we have treated a wide array of patients with varying degrees of injuries and symptoms. Creating individualized programs, we do our best to return the patient to sport, work, or normal routines in the safest and most efficient time-frame possible. When dealing with a brain injury, it is important to remember that no two patients are the same, and each will progress on their own schedule.